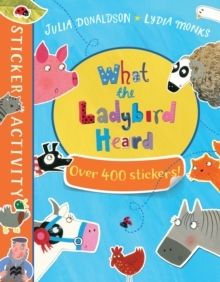 What the Ladybird Heard Sticker Book is the must-have sticker book for fans of the bestselling picture book What the Ladybird Heard. 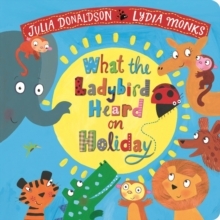 Packed with games, activities and hundreds of stickers. 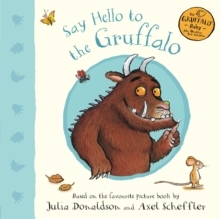 Perfect for birthdays, rainy days and school holidays - a great gift for any child. 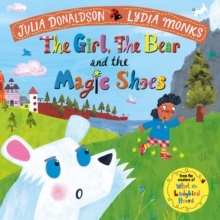 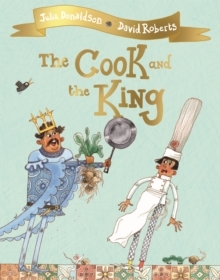 From Julia Donaldson and Lydia Monks, an unstoppable picture book pairing.